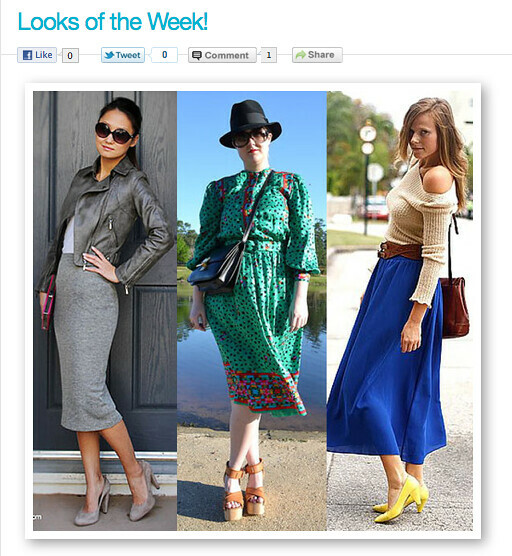 I am honored again to have been featured as one of FabSugar's Looks of the Week. This was my favorite outfit that I wore last week, too. P.S. - For more details, see the original post here. I don't want to be cool. I want to be fashion. Fashion Nerd Diary by Jamie Myers is licensed under a Creative Commons Attribution-NonCommercial-NoDerivs 3.0 Unported License.